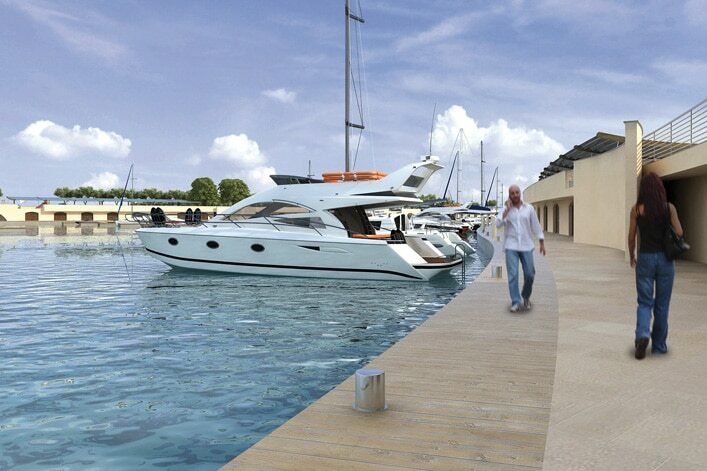 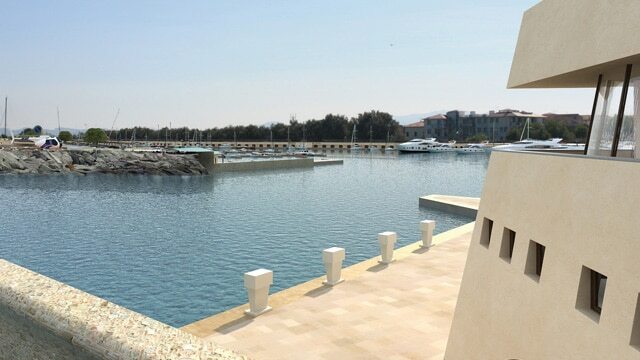 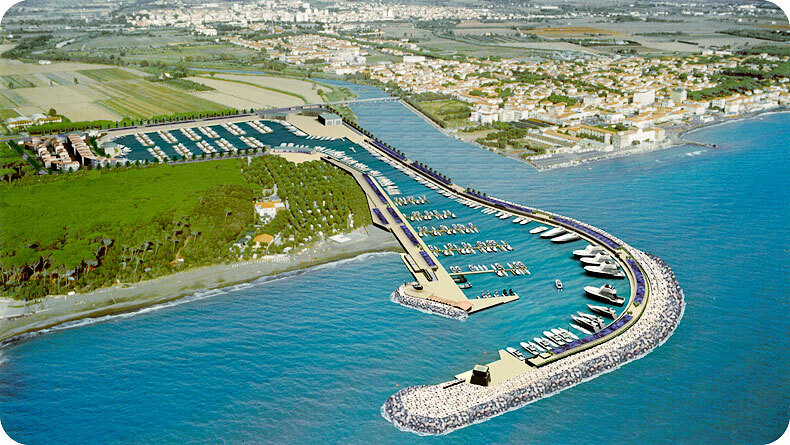 A still evolving harbor that can host up to 800 yachts when finished; sailing and motor yachts between 8 and 40 meters and fishing boats until 18 meters. 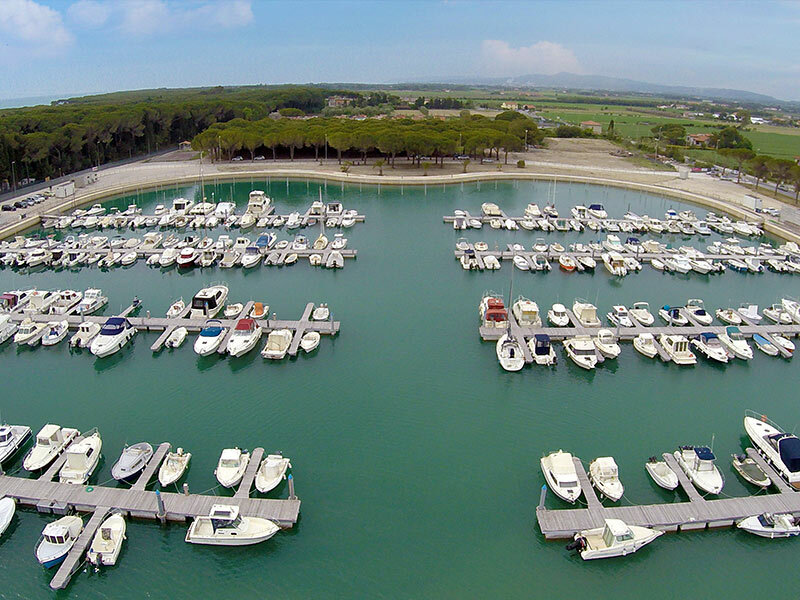 There are also touristic services, towing and launching systems, storage and self-service maintenanceareas, as well as shops, restaurants and bars. 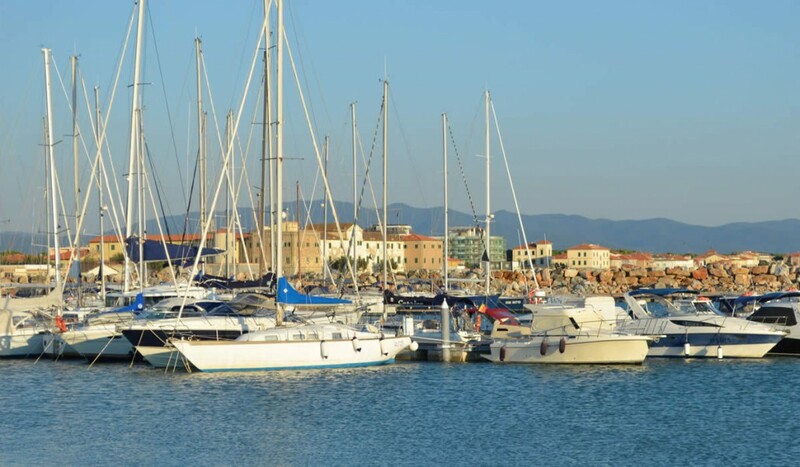 Also the position of this new harbor is strategic: a few miles from main maritime touristic destinations and just a few kilometers from the major art cities as Florence, Pisa and Siena, easy to reach thanks to the train station just a few kilometers away from the harbor. 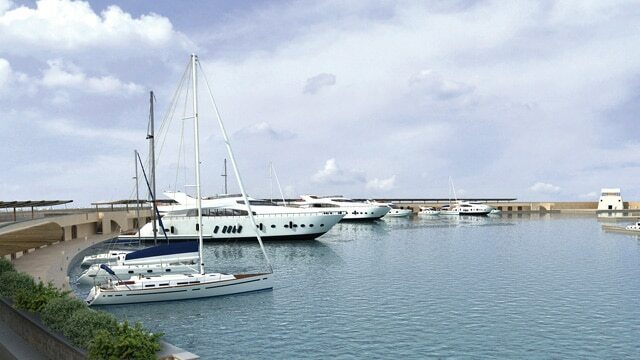 TWO TOWING AND LAUNCHING BASINS draft 4.5 mt.In the shipyard.